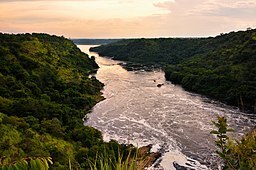 ^ 《Watersheds of the World: Africa - Nile Watershed》 互联网档案馆的存檔，存档日期2012-05-27. ^ The Nile River. 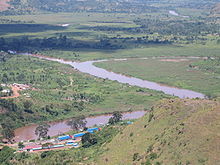 Nile Basin Initiative. 2011 [1 February 2011]. ^ 《Landmarks of world history（600=899）》 互联网档案馆的存檔，存档日期2008-12-01.